+++From the composers of the much-loved Shadowrun SEGA and SNES games, the Shadowrun Returns Soundtrack will pay homage to the classics but with a modern twist. +++Explore the world of Shadowrun Returns even more with an illustrated PDF of short stories written for the game and edited by Jordan Weisman, the creator of Shadowrun. +++MAN MEETS MAGIC & MACHINE. The year is 2054. Magic has returned to the world, awakening powerful creatures of myth and legend. Technology merges with flesh and consciousness. Elves, trolls, orks and dwarves walk among us, while ruthless corporations bleed the world dry. 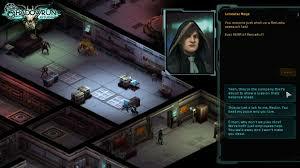 You are a shadowrunner - a mercenary living on the fringes of society, in the shadows of massive corporate arcologies, surviving day-by-day on skill and instinct alone. When the powerful or the desperate need a job done, you get it done... by any means necessary. 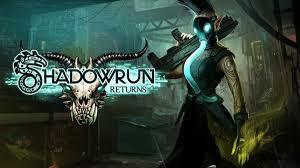 How to Get Shadowrun Returns Deluxe For Free ? 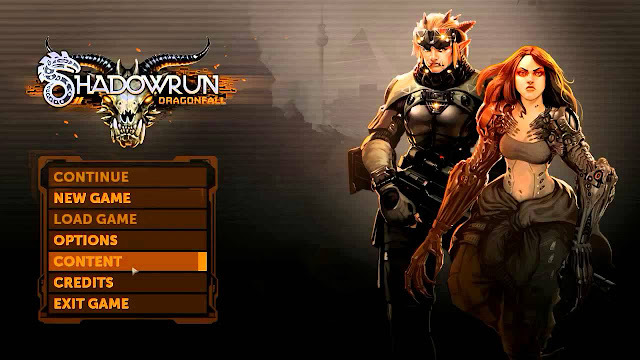 To get Shadowrun Returns Deluxe, first you need to create a free Steam account. If you don't have a Steam account already, head over to Steam's website to do that. Once you have done that, you need to create a Humble Bundle account, if you don't have one. Head over to Humble Bundle's website to do that. Once you have both a Steam and a Humble Bundle account, you need to link your Humble Bundle account to your Steam account; you can do this from your Humble Bundle's settings page. 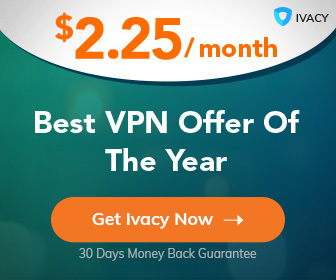 After you've done that, click here to go to the giveaway page and click ADD TO CART (make sure the price says FREE; if the price does not say FREE, then the giveaway has ended). Next click CHECKOUT and then GET IT FOR FREE. After that, you will get an email from Humble Bundle with a link you must click. At the page that loads, you must click REDEEM ON STEAM and you will be given your unique Steam code. You must redeem this Steam code inside Steam's gaming client immediately to get this game for free. Enjoy!